When God speaks, many of us are like men in a fog, we give no answer. Moses’ reply revealed that he was somewhere. Readiness means a right relationship to God and a knowledge of where we are at present. 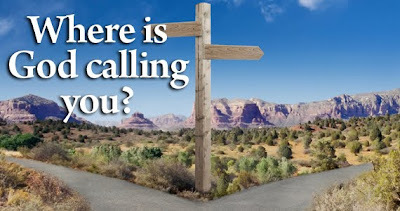 We are so busy telling God where we would like to go. The man or woman who is ready for God and His work is the one who carries off the prize when the summons comes. 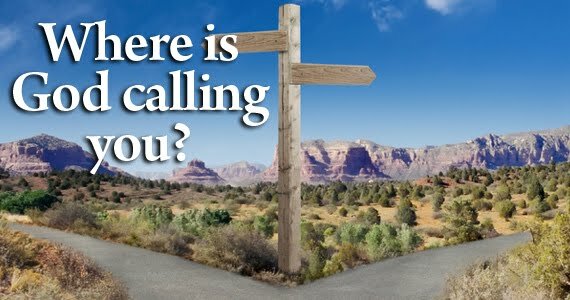 We wait with the idea of some great opportunity, something sensational, and when it comes we are quick to cry – “Here am I.” Whenever Jesus Christ is in the ascendant, we are there, but we are not ready for an obscure duty. Be ready for the sudden surprise visits of God. A ready person never needs to get ready. Think of the time we waste trying to get ready when God has called! The burning bush is a symbol of everything that surrounds the ready soul, it is ablaze with the presence of God.